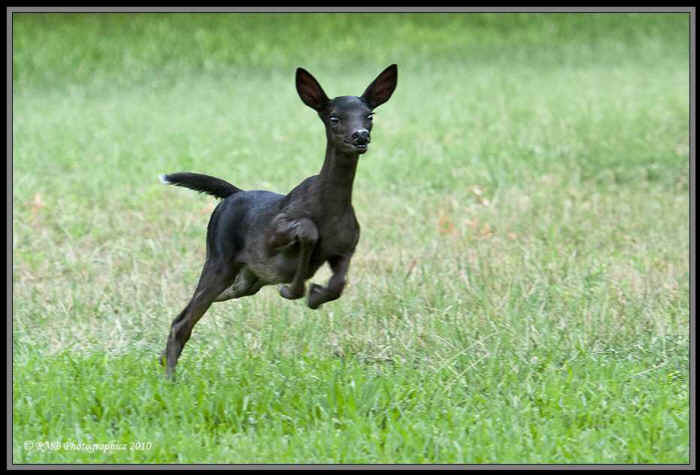 I took the photos of the black fawn near Austin, Texas in May, 2010. That area seems to have a concentration of black deer, although it is still extremely rare to find them. This is a wild deer, but resides in a greenbelt near a neighborhood. I took the images when the deer were roaming the neighborhood. 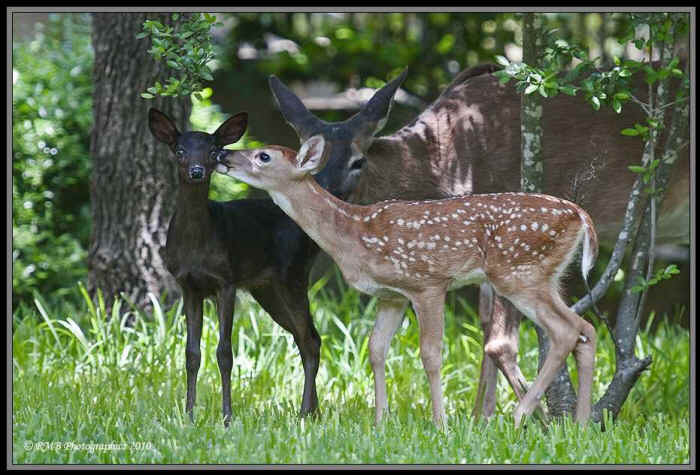 The two fawns in the photos are twins, but only the one is black.